On Monday the 6th of March I will be taking Hannington Vintage Tractor Club on a wild ride touring out to the very edge of our observable universe. 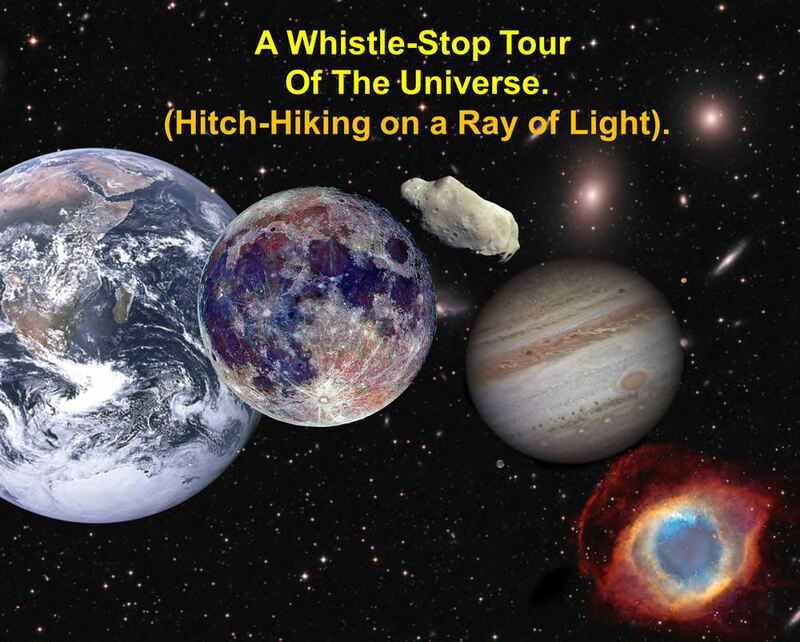 I will be giving my Whistle-Stop Tour of the Universe (Hitch-Hiking on a Ray of Light) (Or should that be Tractor Beam?) presentation to them. So let’s hope that they strap themselves in and get ready for a journey that really is out of this world. (Of course, it’s really just a good excuse to show some beautiful images of our wonderful universe).